Located in Puebla and headed up by Manuel Lopez, Escuelas Fuente de Luz—The Source of Light Mexico Branch—brings the Gospel of Jesus Christ to the Mexican people. Through the Source of Light Spanish lessons, the Mexican people are instructed in the Word of God and taught that salvation is not by works, but by faith in Jesus Christ alone. They learn that salvation is by grace, and not by the endless rituals that have become the backbone of their culture. The correspondence ministry reaches students all over Mexico and in some neighboring countries reaching thousands with God’s Word. 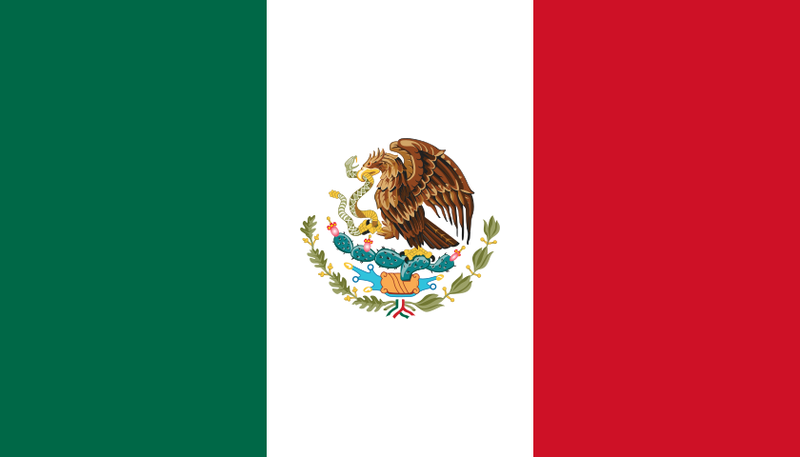 Through Church Planting the Lopez family reaches out to the Mexican people with the Gospel of Jesus Christ. Manuel pastors a church named Dios es Amor —God is Love— that is located in Cuautlancingo, Puebla. Ruth is involved in ministering to the deaf. Sunday services at Dios es Amor are regularly translated into Mexican Sign Language. She also runs a school for special needs students and with the help of several dedicated volunteers, ministers to students with various needs: Deaf, Blind, Cerebral Palsy, Brain Damage. Manuel sometimes travels out to various villages, preaching, teaching, and encouraging believers and sharing the Source of Light courses. 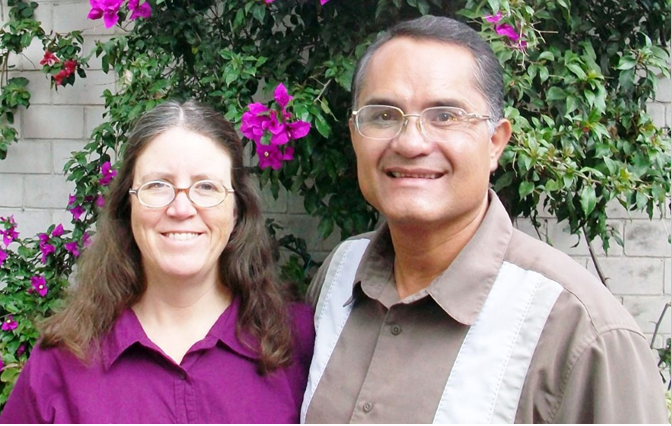 Through Bible correspondence courses, church planting, Bible studies, outreach to the deaf, and village work, the Mexico Branch shares the Gospel of Jesus Christ with the people of Mexico.